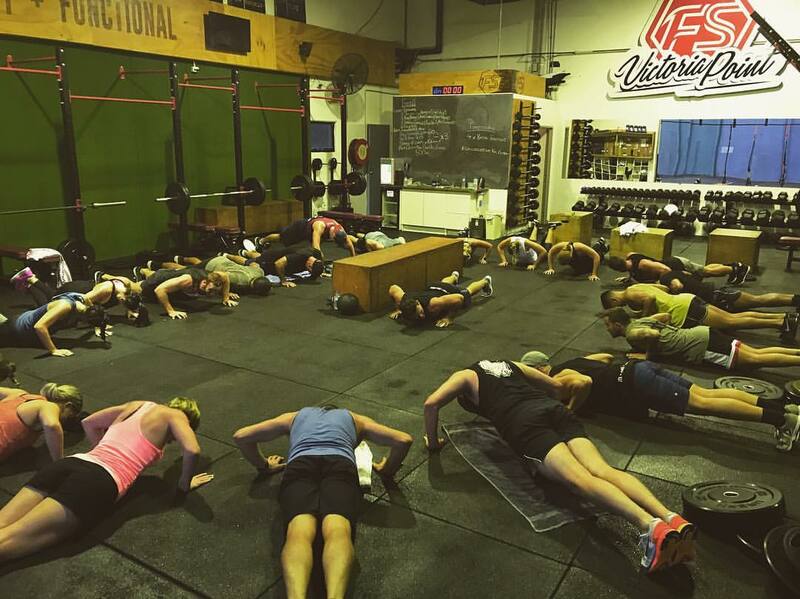 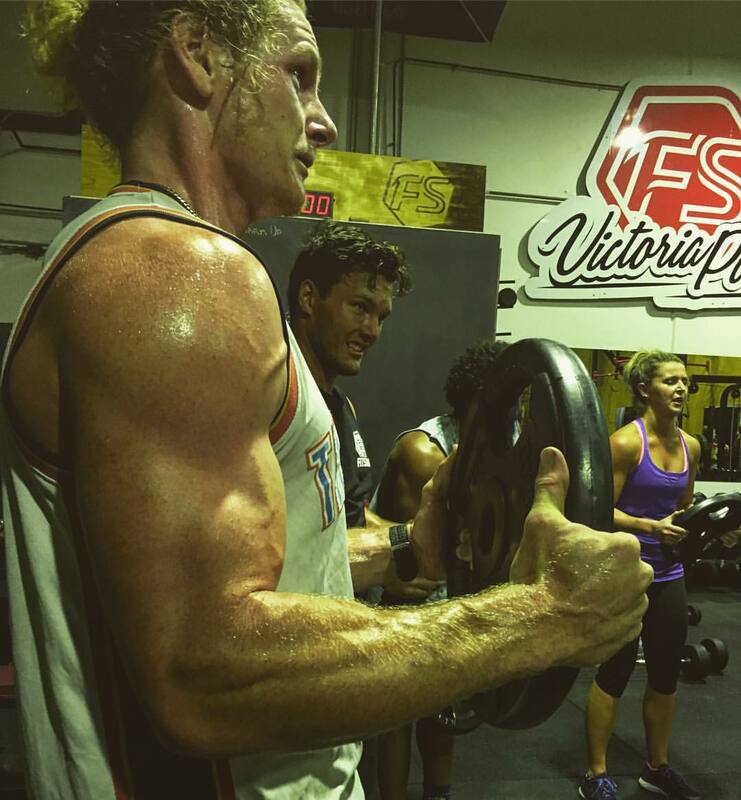 We’re the home of FUNCTIONAL group training & fitness! 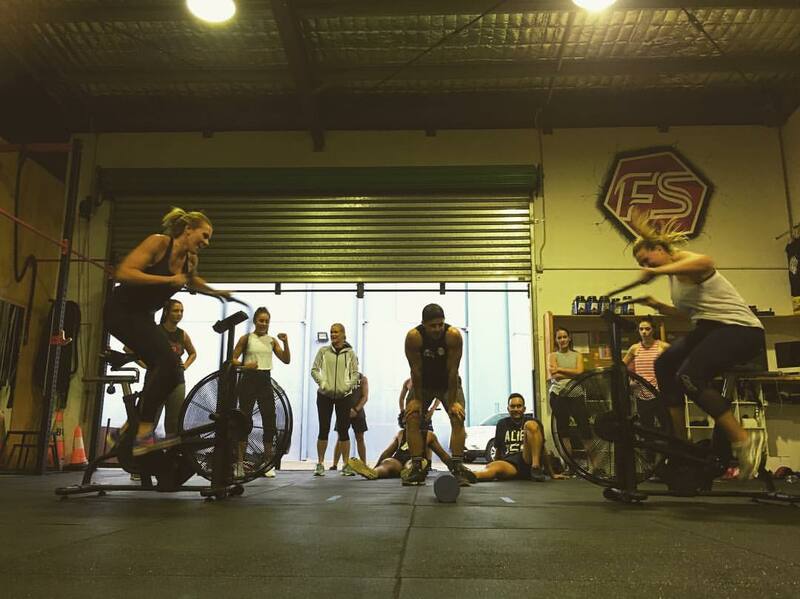 At Fitstop, we believe in living an active, healthy and fit lifestyle. 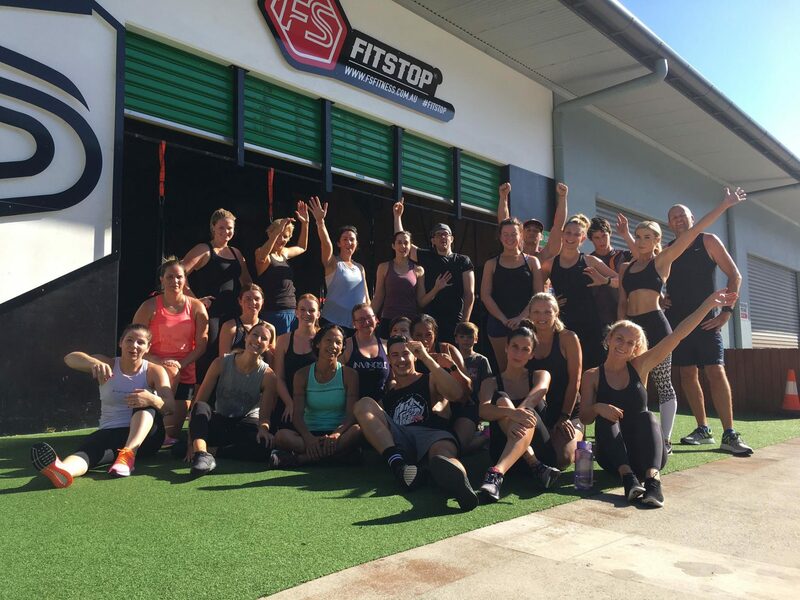 Fitstop Australia is fighting for fitter and healthier humans. 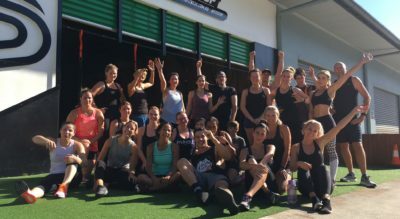 Since 2013, we’ve been combating toxic lifestyles, fad exercise programs and unhealthy habits. 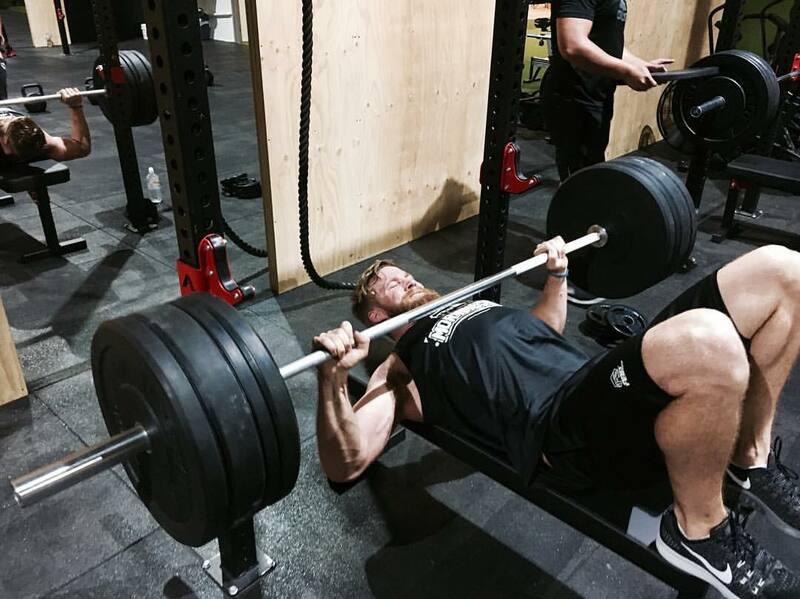 At Fitstop, we believe in living an active, healthy and fit lifestyle. 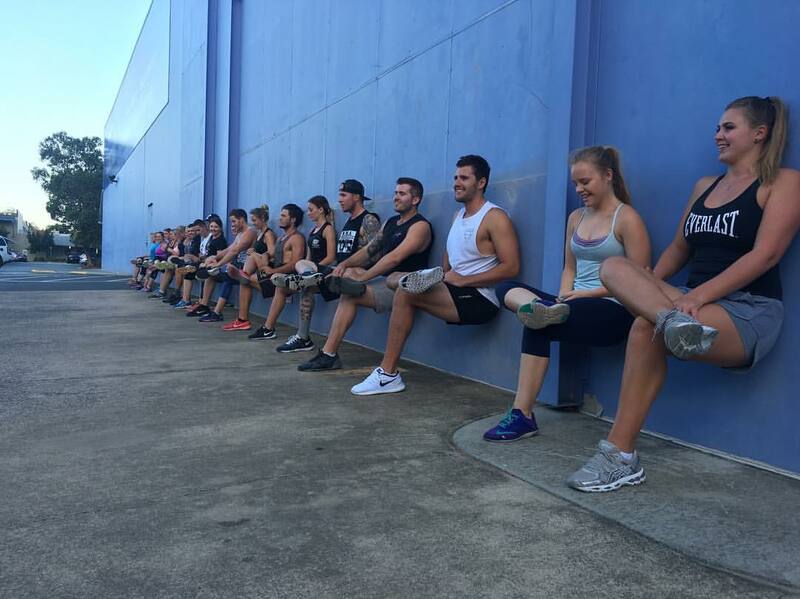 Our FIT, FAST, FUNCTIONAL programs are tailor-made for people searching for maximum results within a group training environment.